The 5 Most Popular Home Siding Options - HOVER Inc.
One of the most exciting things about a brand new build or remodel are all the options you get to choose from as you design the perfect home. It’s also nice to know that the choices you make now will pay off for years to come. As you drive up to your newly-remodeled house, you want to love what you see: a property that looks great and makes you feel great, too. 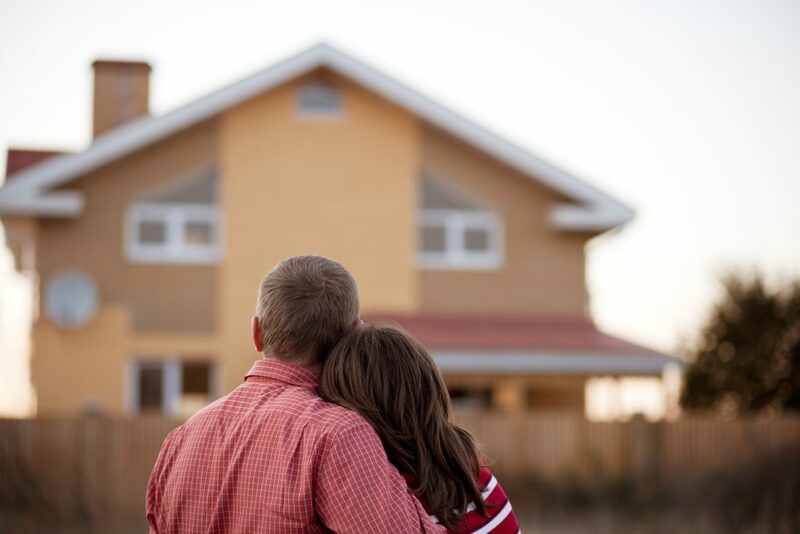 So when it comes to designing your home, the right siding can change everything. If you’ve tested out the HOVER home design app to build a 3D model of your home and visualize how different siding styles would look, you may already have an idea of what you like and don’t like. That’s a great start>–but you’ll need to think about more than just the aesthetics. You’ll want to select siding that fits your budget, makes sense for the climate you live in, and doesn’t require an overwhelming amount of upkeep. (And if you’re a contractor, you’ll want to educate homeowners on all of these options to help them make the right decision). Does this siding make sense for the climate in this part of the country? Will the siding require regular upkeep? If so, how often will you need to maintain it or repair it? Is the siding option best for my budget, both now and in the future? If it’s not as affordable up front, will it save me repair and maintenance costs over time, and what is its longevity? Ultimately, you’ll want to choose siding that fits your home’s overall look and your personal style preferences, and that comes down to taste. For everything else, check out the 5 most popular siding options here–including the pros and cons of each. Vinyl is one of the newer siding products on the market, and it’s popular because it’s easy and affordable to install. It doesn’t need to be painted, and you can simply pick your favorite color from a variety of options. You can also choose from countless styles that recreate the beautiful look of wood lap, clapboard, and shingle siding, and even opt for distinctive fish scale or scalloped designs. If you want to give your home a fresh look quickly and affordably, vinyl’s a great option. You don’t even need to remove existing siding because some vinyl products can be installed right on top of it. Vinyl also comes with some tempting cost advantages: you don’t need to spend extra time and money painting it (or removing old siding), and it’s relatively maintenance-free once it’s installed. It’s also one of the most affordable options on the market. However, it does have its drawbacks. For example, if you change your mind about the color you can’t just change it since this type of siding doesn’t take paint well. And while it’s durable, it can warp and twist in extreme climates. Finally, if it isn’t installed correctly it can leak between seams and connection points, potentially causing more widespread damage. That’s why it’s important to work with an experienced contractor you trust to do the job right. Wood siding is a classic choice: it looks beautiful and can last for years. It’s easy to install and repairs don’t require any special tools. Although you can paint and refinish it as many times as you’d like, beware that there’s a flip side: to keep it looking its best you’ll actually have to paint or retreat it every 5-8 years. That adds more to your overall maintenance costs. There are drawbacks to wood siding, as well: it’s susceptible to rot and insect damage, and it’s not very fire-resistant, making it an unwise choice in regions where wildfires are common. It’s also one of the more expensive options on the market, and different species of wood come with very different costs. 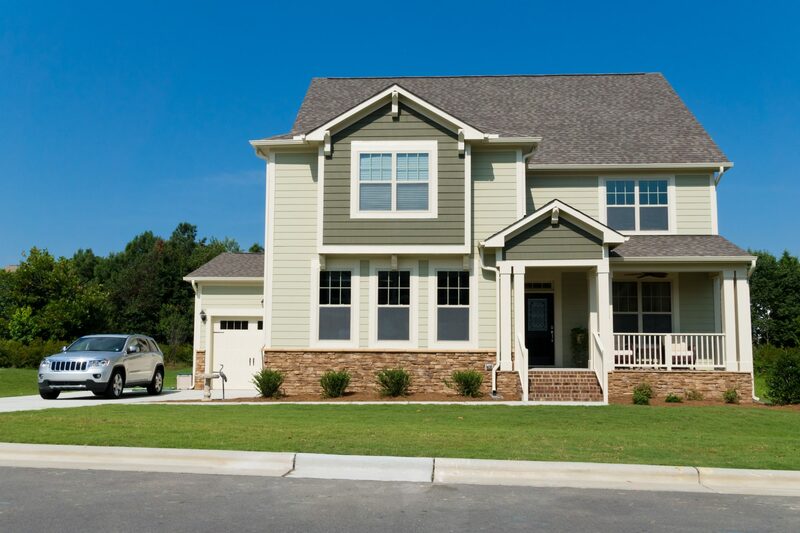 Fiber cement siding is a blend of cement, sand, wood fibers, and sometimes fiberglass. It recreates the look and feel of wood grain at a lower price point, and eliminates many of the issues with wood, like vulnerability to rot, insect, UV and fire damage. 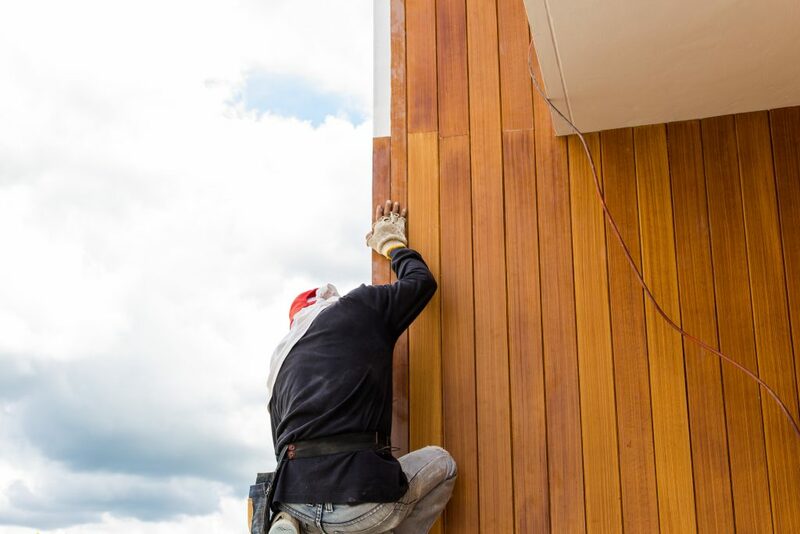 Because it doesn’t need to be painted and maintained as often as wood siding, it saves you some extra money in the long run. 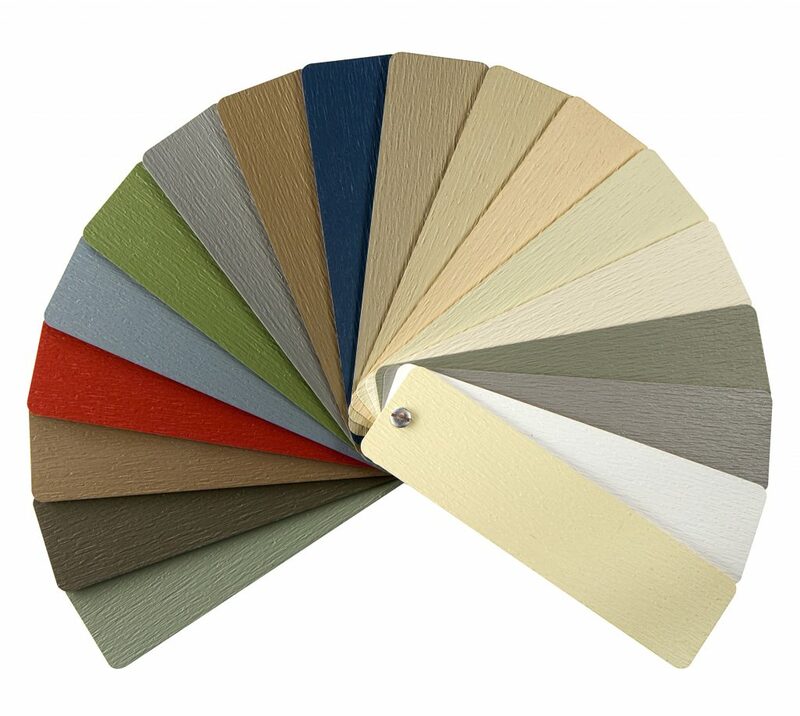 Depending on the complexity of the fiber cement siding, it can be a fairly affordable choice. It does, however, require careful installation because it is heavy, longer pieces can easily snap if they’re not handled properly. Brick siding makes an elegant statement that can last a lifetime. It’s coveted as a siding product because of its durability, structural value, and high resistance to fire, rot, and insect damage. Better yet, it requires almost no upkeep and is rarely painted. The only thing you may have to do is remove and replace the mortar joints at some point during its long lifetime. Because of these benefits, brick is an expensive option upfront: material costs tend to be higher, and you’ll have to factor in the cost of installation, which can take more time than for other siding options. If you love the look of brick but simply can’t afford the price, consider brick veneer. It’s made from thinly-cut bricks or composite material and can cost a fraction of the price of brick. However, it does lack the structural value of true brick siding. If you live in a predominantly dry climate, stucco may be your best bet. It’s made of sand, cement, and a lime mixture, and is extremely long-lasting. However, it isn’t an appropriate siding style for wet climates and should only be installed in regions where rainfall is low. It has an excellent insulation value, is easily repaired, and is resistant to rot and insect infestations. However, it doesn’t take paint well so your color options will be limited. Because it’s so long lasting, stucco usually requires very little maintenance. However, it can crack–and if the crack is serious, it may allow moisture and water to seep into the walls and soften them, leading to mold, rot, and swollen drywall. Luckily, hairline cracks can be easily repaired with caulk and shouldn’t be a cause for alarm. Use HOVER to visualize what your home could look like with any of these siding options! HOVER lets you experiment with different colors and styles, so you can show your contractor exactly what you want. Contractors can also provide you with an accurate estimate based on HOVER’s measurements so you can make your home improvement dreams become a reality. 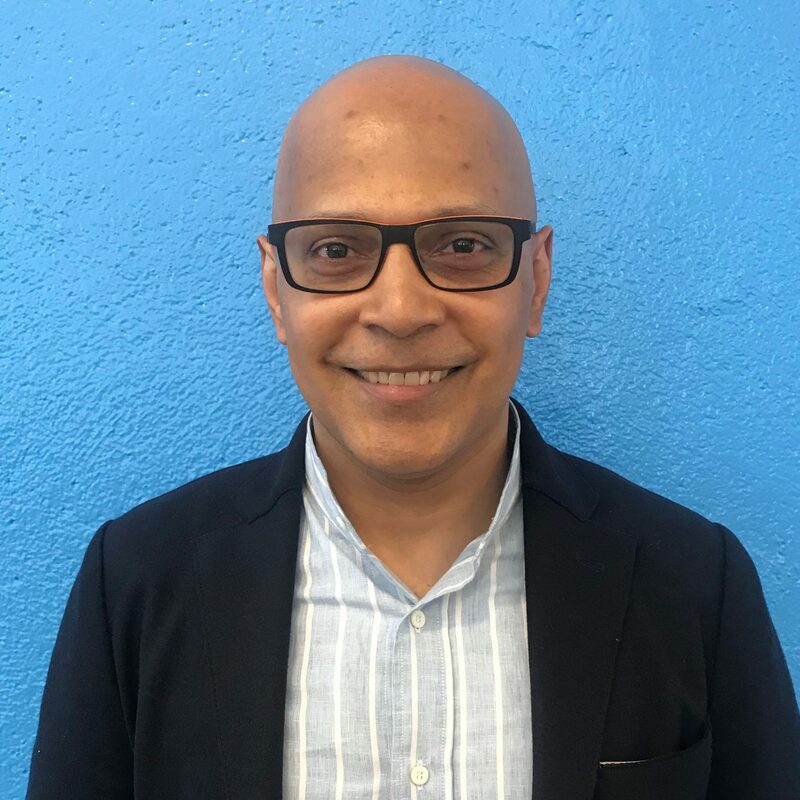 Cezanne is Director of Demand Generation at HOVER and brings 21 years of technology, marketing and analytics experience with a focus on growth acceleration for HOVER and its partners.